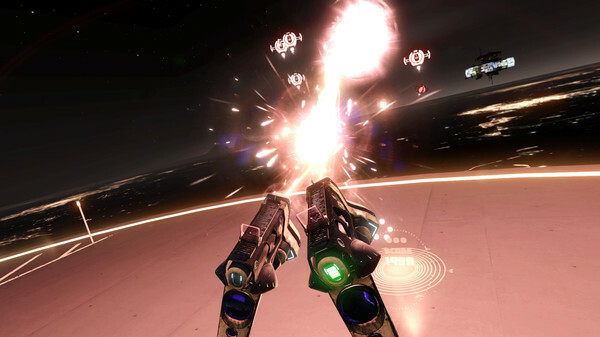 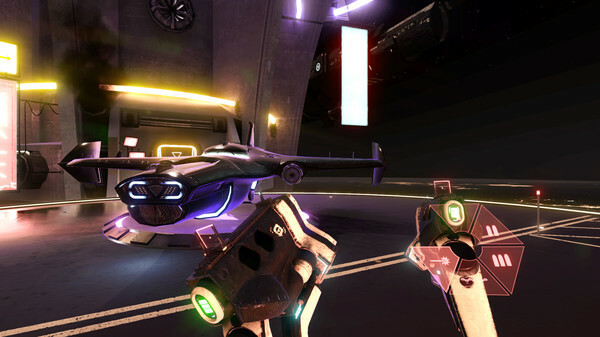 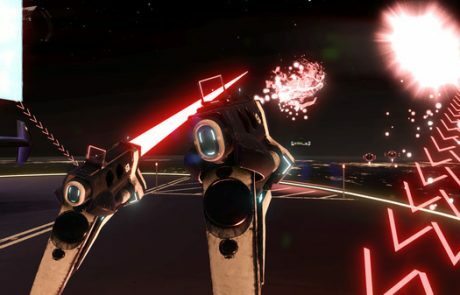 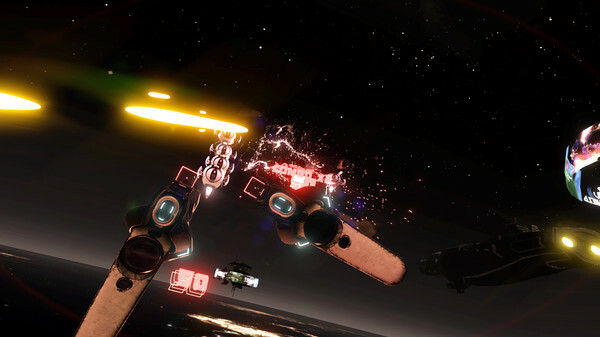 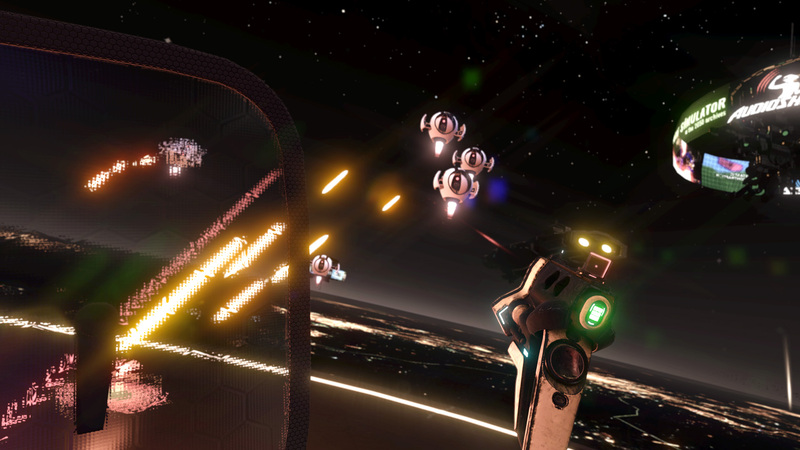 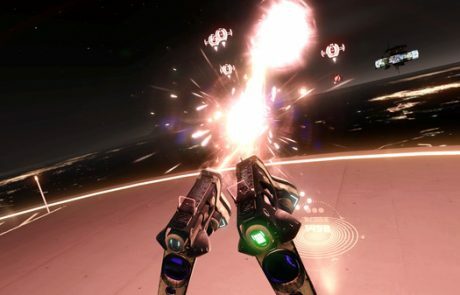 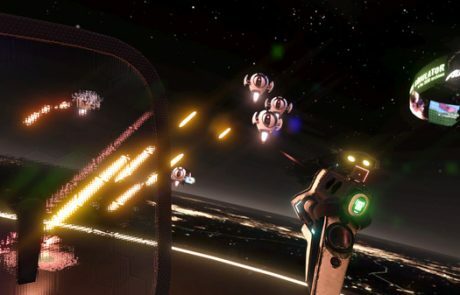 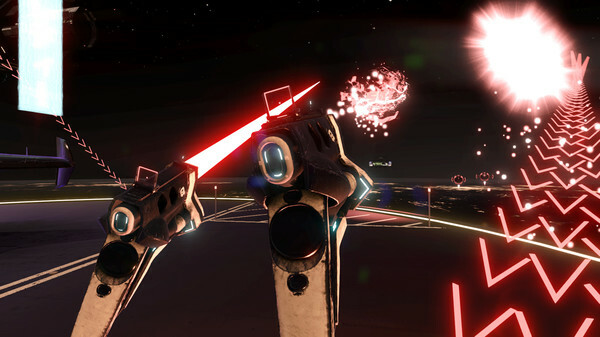 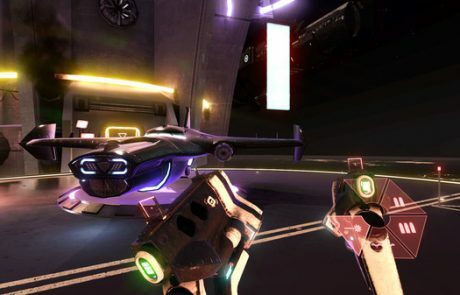 Space Pirate Trainer is the official trainer for wannabe space pirates on the HTC Vive. Pick up your blasters, put on your sneakers, and dance your way into the Space Pirate Trainer hall of fame. 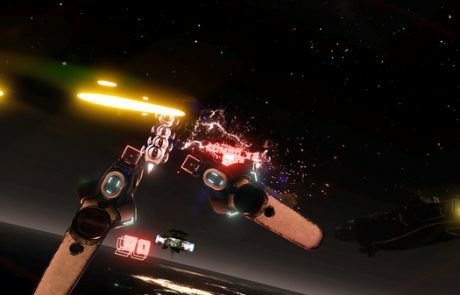 Space Pirate Trainer puts you inside the arcade game – fighting off relentless waves of droids with all the weapons and gadgets a Space Pirate would ever need..